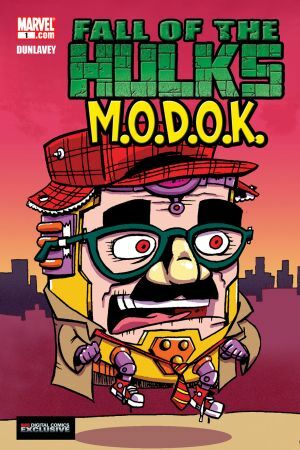 MARVEL DIGITAL COMICS EXCLUSIVE M.O.D.O.K. 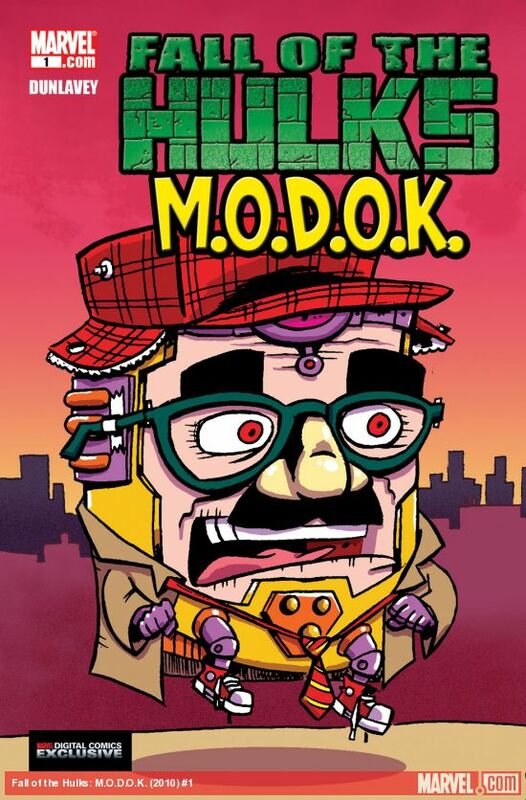 has finally stepped out of the shadows of his hometown bullies and joined the ranks of the Intelligencia alongside fellow "big brain" villains like the Leader, the Mad Thinker, and Red Ghost! 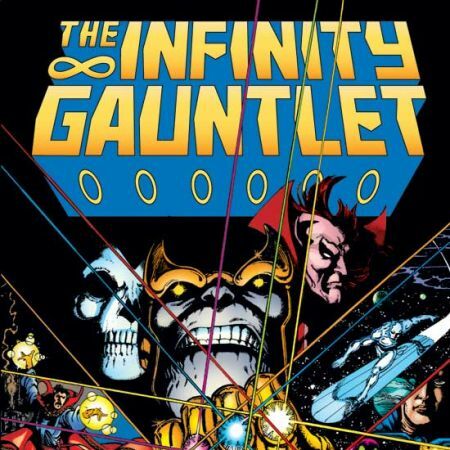 But can such a choice assemblage of evil nerds ever truly be free of lame-brain jocks? 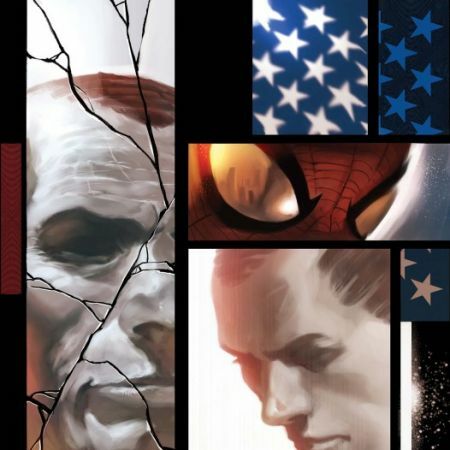 Find out as the Intelligencia comes face to face with... the Insmelligencia! 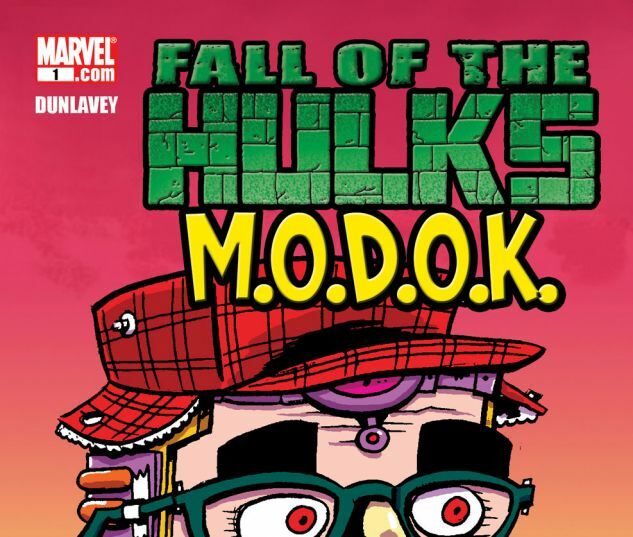 More Fall of the Hulks: M.O.D.O.K.